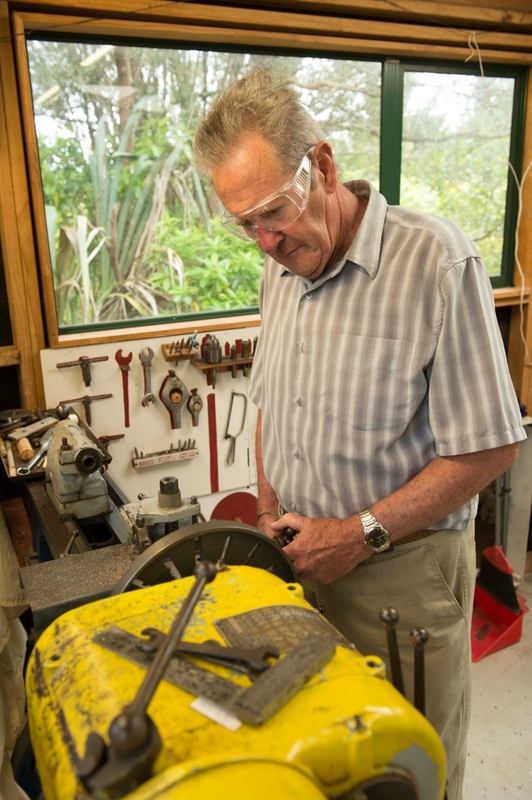 How we can help stroke survivors in Auckland and Canterbury get back to work. Being in paid work is important to us. As well as giving financial independence it has many other benefits. Work builds our confidence and self-esteem and improves our sense of wellbeing. It gives us social contact and structure in our daily lives. It’s good to start preparing to return to work early in your rehabilitation and recovery. Volunteering can also be a useful step towards paid work. This is a good option to consider if paid work is not immediately available. Most volunteer roles have training and workplace support. Some people have a job they can return to, others need to find or train for a new job. It can make a big difference to have help to get you back to work and support you once you start working. The Stroke Foundation’s Return to Work service provides expertise and support to guide you through this process. Contact us if you want to join our Return to Work service or find out more about it. A Return to Work advisor will get in touch and talk with you about it. A Return to Work advisor will carry out a full assessment to learn about your skills, your Return to Work goals, and what’s stopping you working just now. We’ll then prepare a plan with you to help you achieve your Return to Work goals. This will be tailor-made for you. support with your job search and interview skills. While you’re working through your plan, your advisor will also be working with your current employer or potential employers to find job opportunities for you. We’ll talk with the employer so they can give you the right support to make your return as easy as possible. When both you and a potential employer are ready for your return to work, our advisor supports and monitors your return. You may start part time and then build up to full time. This support ensures the best outcome for you and your employer. It’s good to start working with the Return to Work service as soon as you can. It may take you up to 6 months to work through your plan. Your advisor will continue to support you until you’re settled into your job. Each person is different. In the past eight years the Stroke Foundation Return to Work service in Auckland has supported over 300 people to achieve their Return to Work goals following a stroke. Successes have included returning to full time or part time work, starting to study and volunteering in the local community.